Federal Tax Authority or the FTA is a body formed by the government to administer all the taxes in UAE (starting with VAT & excise duties). However Ministry of Finance will still be the body that issues all the tax laws. 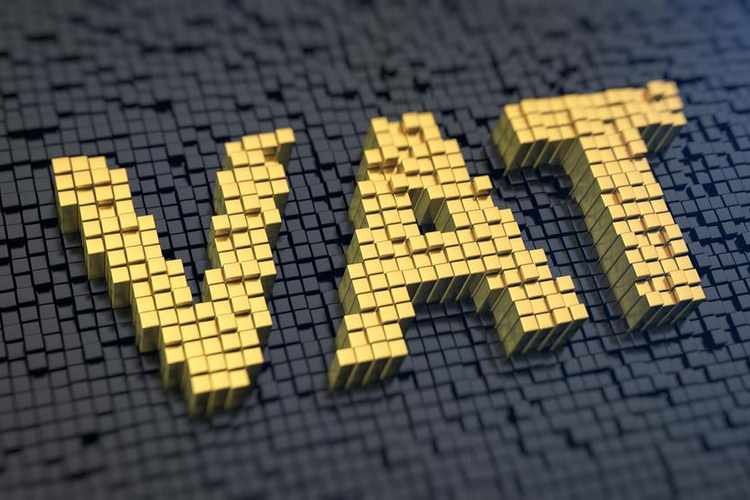 Vat law is expected to be published during Q3 and the executive regulations will follow.